It’s not a top priority right now because your salespeople are out there selling for you. But what if you’ve got it all backward? We’ve seen a huge shift in the way companies make purchases, and if you aren’t evolving with these changes, you will be left behind. Essentially, it’s younger and digital. Millennials, who grew up having every answer they could possibly seek at their fingertips, have changed the way B2B selling works. Born between 1979 and 1995, they’re known as “digital natives” because they can’t remember a time without the Internet and mobile devices. They grew up using the technology, so it’s their go-to resource for almost every aspect of their lives, including the way they make purchases. 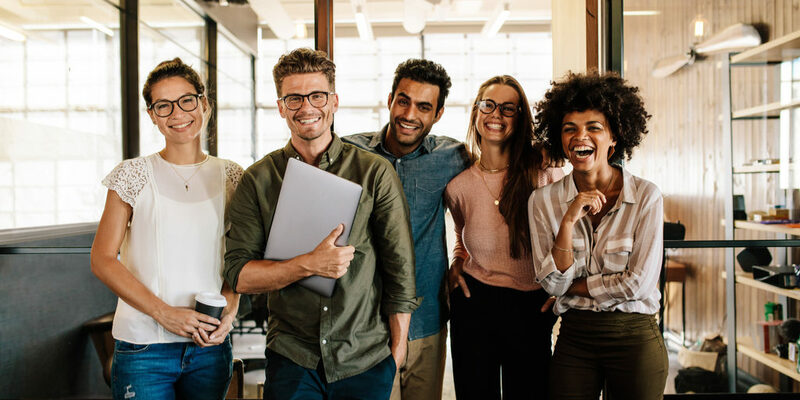 Millennials are now the largest generation in the American workforce, and in most cases, they are the ones who research solutions for companies. Typically, that involves performing online research before even reaching out to a salesperson, which might not even happen at all. Older generations are also starting to apply this same method. When it comes down to it, the deal is made or lost before a vendor is even contacted. Let’s look at eight ways you can ensure your digital marketing strategy is selling for you. According to the 2017 B2B Millennials Report by Merit, Inc, which surveyed 2000 employed millennials across the U.S., 73% of millennials are involved in the decision-making process, and 33% are the sole decision makers. And that will continue to increase in the years to come. If your website still markets primarily to high-level executives, and if your sales team assumes they’re the decision makers, it’s critical that you reassess. According to the Google/Millward Brown Digital B2B Path to Purchase study, which analyzed 13 months of clickstream data and a survey of 3000 B2B researchers, the younger millennials are often doing the initial online research and then providing recommendations to their supervisors. While the top dogs often have final say, 81% of non-C-suiters have a say in the purchases made, and more and more non-C-suiters can make the final sign off as well. How will this product or service help my business and what makes it stand out from the competition? Are other businesses like ours happy they made this purchase? Do I like what this company stands for? They seek the answers to these questions first through online research. Salespeople are contacted later in the process, or the buyer might end up purchasing without ever speaking to a salesperson. The Merit study indicated that they use digital channels such as web searches, vendor websites, and social media when conducting their initial research on new products and services for their companies. When setting up your website and posting on social media, make sure your value proposition knocks your buyers in the face. Make sure they know what sets your product or service apart from the competition, and do so in a simple and practical way. These days, people don’t just go to your website to learn about you. They seek to obtain a well-rounded view of your company by seeing what your company is all about all over the web. That means they’ll be looking at social media to learn what others think of you. They might look on review sites like Glassdoor to get an unbiased opinion about your company and your products and services. The Merit study indicated that about 40% of millennials use Facebook as the primary social media channel, followed by YouTube, and Google+. Twitter was the lowest social media channel used at only 6%. Millennials don’t mess around online. They know what they’re looking for and if you don’t provide easy answers and an excellent user experience, they’ll just move on to the next search result. It’s important that you demonstrate right off the bat that you’re easy to do business with by providing an excellent online experience. Make an awesome first impression by making sure your site is visually appealing, easy to use, and on point with all of the info they are seeking. The fewer questions you leave open for them, the more you seal the deal. Take care in giving your social media audience a stellar experience to boost your digital brand reputation. Be present on social media and keep your followers engaged since B2B selling prospects will use your social media presence to determine how others perceive their experiences with you and your products or services. Ensure you have a mobile-responsive website because most millennials will not put up with a website that functions poorly on their phone. Mobile devices were ranked as important by 82% of millennials in the Merit study. They are especially used for initial inspiration and research, but purchases are also being made through mobile devices. Content marketing is certainly a buzzword in today’s marketing landscape, and that’s because today’s buyers want information. But it’s not enough to throw up some blog posts and call it a day. Be authentic in your marketing and make a personal connection. Demonstrate your reputation instead of telling them about it. Give them the content they want in the forms they want it (and put your unique spin on it, of course). Millennials aren’t looking for highly professional websites that feel formal and impersonal. They want to get to know the people behind the company. They want you to talk to them like you’re having a conversation with a friend. If you can convey that type of demeanor across your digital footprint, you’re that much closer to making the sale. Ensure your reputation consistently stands across all channels. Your entire online presence should induce trust in today’s young buyers by conveying personable and transparent information about your company. Provide reviews of your products and services, and keep them coming! And not just on your website. Social proof (reviews on social media outlets) is often more valuable because the reviews come directly from the person who writes them. Millennials want specific data-driven information that is relevant to their search. The information they ranked as the most important in the Merit study was training, demos, and product news. The Merit study indicated that video is the millennials’ preference when researching solutions, followed by case studies, white papers, and brochures, with webinars and infographics tying for last place. Give them on-demand content instead of scheduled webinars. They love short, info-rich videos that include product features, how-to info, and reviews. Provide evidence and data, and educate them on how to use your products and services. Don’t forget to make social feedback accessible to them as well. That’s why it is important to include generic searches in your marketing strategy. And be sure to explain in simple terms what your value proposition is early on even before brand awareness comes into play. Morality plays a role in purchasing decisions in today’s market, with 80% of buyers putting an emphasis on it according to the Merit study. Demonstrating that your brand makes a meaningful and positive impact on the world is a great way to attract their attention. Get involved in environmental, philanthropic, and social causes, and don’t keep them a secret. Talk about them on your website and social media, and put out some press releases. 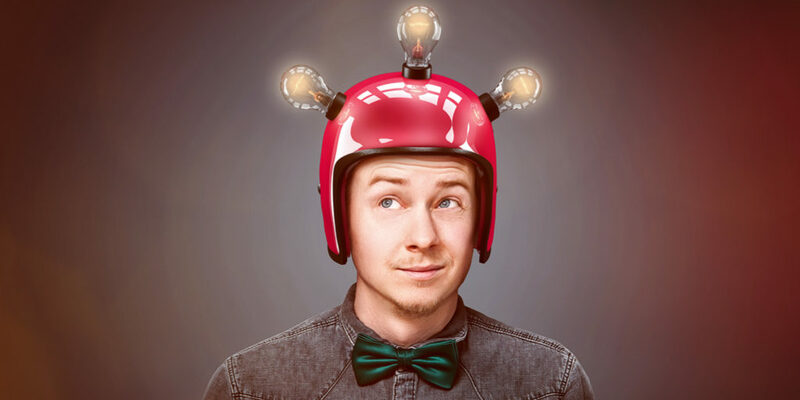 Cause marketing, especially that which has to do with education, poverty, and the environment, has been shown to justify higher pricing for these young buyers, and it can be the tie-breaker between their final contenders. If there’s one common thread that flows through each of the above tips, it’s that it’s all about giving millennials an experience. When you transition your thinking from selling your products or services to providing an all-exclusive experience that is based on emotions, you’re understanding what B2B selling is all about in this digital world. Create the best online experience, and you’ll win them over before you even talk to them. That includes the functionality of your website, the cohesive message and reputation they find about your company all over the web, the relevant and concise content you make accessible, and the difference their purchase helps make in the world. It also includes the way you make them feel as they discover your information by speaking or writing in a personable, unique, and fun tone. The impact that millennials have had on buying decisions is drastic, and digital marketing is critical now more than ever. 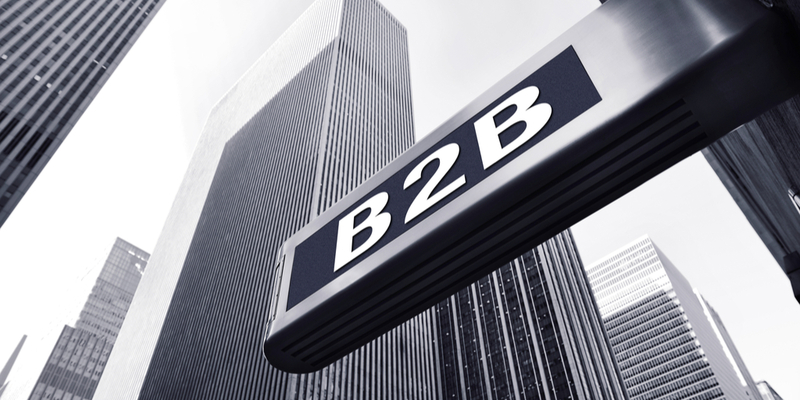 Educated perceptions are already made before you even get to speak to a B2B buyer these days. They already know if they like your company and if your product or service is the solution for them. The only reason to talk to a salesperson is to fill in the missing blanks. If you do an excellent job of demonstrating your value in digital form, you’re likely to make the sale without any human interaction at all. In a world where all of the answers are literally at our fingertips, it’s the companies that provide the most useful online information with the shortest path to achieving it and the best user experience that will ultimately win.